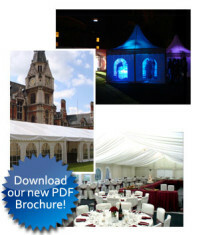 A&E Marquees Ltd, established in 1997 with 20 years experiences is based in Cambridge. 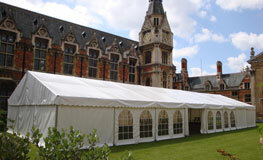 We specializes in the hire and sale of quality marquees & tents and all associated event equipment. We offer a full range of event management services to ensure that your special occasion will run smoothly from conception to completion. 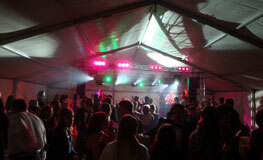 Our extensive experience ranges from Cambridge College balls, corporate events, weddings, to intimate garden parties. We are fully aware of the additional requirements involved when working in and around unique historical cities such as Cambridge and London. 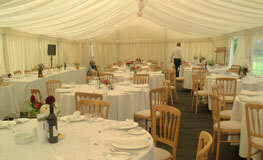 What distinguishes A&E Marquees Ltd is the quality of our marquees and our professional, but personal service. Our Clients are our testament. To request a quote or arrange a site visit please contact us by email at info@aandemarquees.co.uk or phone 01223 560293.